Vernon Technology has been a leading provider of event technology solutions across the United States and Canada for over 30 years. Formed in 1984, TED is a world-renowned non-profit organization dedicated to spreading powerful ideas through short talks about an increasingly broad range of topics ranging from science, technology and society to business and global issues. 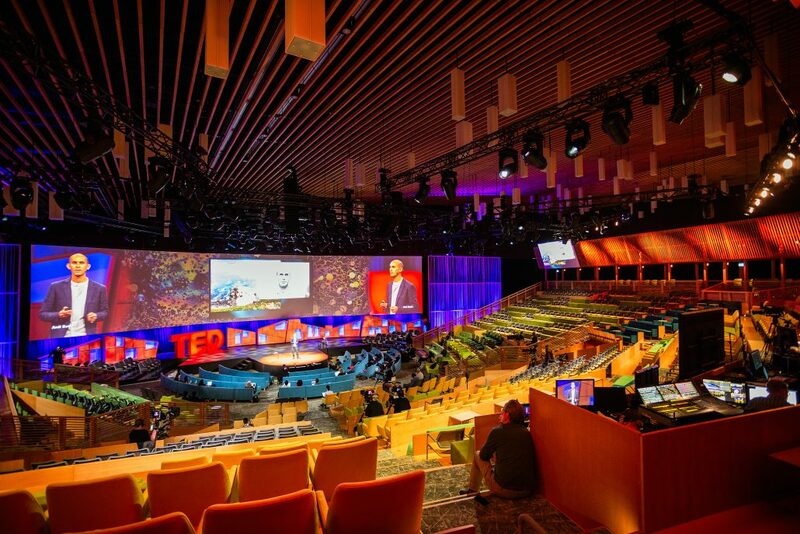 The 2017 Annual TED conference was held in Vancouver, British Columbia from April 24-28. “Vernon was contracted by PDW Inc., the event management company for TED 2017, to supply technology equipment for this year’s conference,” said Jason Le Goff, Business Development Manager at Vernon. “We supplied PDW Inc. a full range of information technology products and services that helped make this year’s conference a huge success. We deployed and supported over 150 products ranging from laptops and mobile devices to wireless colour printers and LED displays.” In addition to hardware, Vernon also provided event organizers with software solutions including MS-Office for Mac and Adobe Creative Suite. IdeaLab Interactive Digital Kiosks Available From Vernon Technology SPONSORSHIP: BEEN THERE, DONE THAT – NOW WHAT?